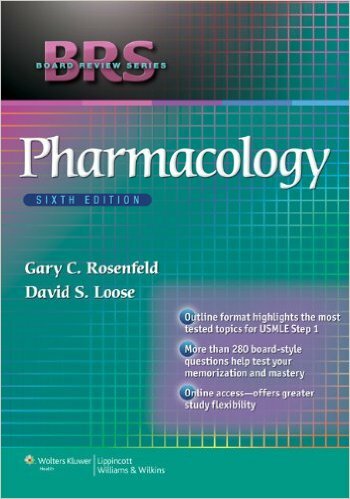 Book Reviews: Pharmacology makes up 15% of the NCLEX(r) test plan. 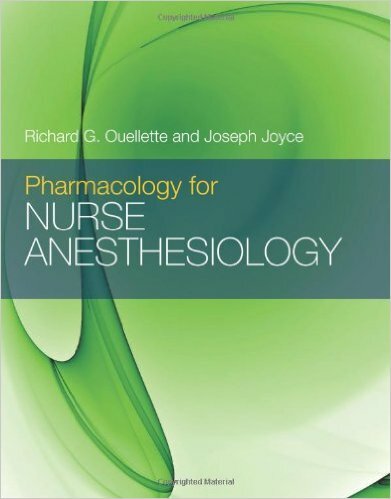 For many nurses medications and pharmacology can be a difficult subject. But not anymore! 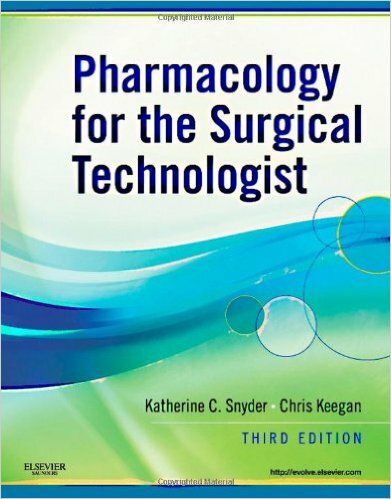 If you are ready to finally take your NCLEX(r) Pharmacology studies to the next level . . . this is the perfect book for you! With hundreds of pages of the most vital facts about the most tested medications this eBook for nursing students is a must have. Jon Haws RN CCRN from NRSNG.com takes the most commonly tested medications on the NCLEX and in Nursing Pharmacology courses and outlines the MUST know information and nursing considerations so that you can demolish the NCLEX(r) and ace your Pharm course! 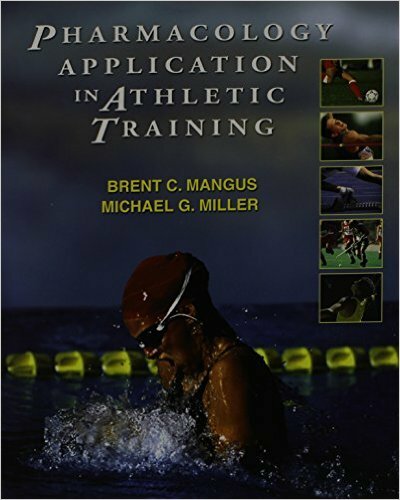 Over 300+ Pages Jammed Packed This book essentially takes the guess work out of your studies and allows you to focus your valuable time on learning exactly what you NEED to know. Learn how to ACE the NCLEX(r) . . . Details nursing considerations in flash card format. The most important medications to learn. 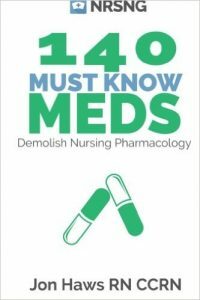 Obscure testable facts and nursing considerations for 140 medications. Detailed outlines of some of the most common classes of meds. Stop Wasting Valuable Time: It’s all here! You have limited time to prepare for the NCLEX(r). Get more time by using this in depth guide of the only medications that you need to study to pass the NCLEX(r) with flying colors. We are dedicated to your success. In fact, this is the exact same list of questions that I used to pass the NCLEX(r) in 75 questions on my first try just two weeks after graduating nursing school. Cut Your Study Time in Half Once you know exactly what to study, you will save hours and hours of study time by cutting through the fluff and focusing your energy on exactly what you need to know. Included in the book is a FREE offer for a lab sheet that contains the 63 lab values you must know to be a great nurse! This is a great study guide for any nursing student trying to pass the NCLEX. There a lot of great information including medications that are often most used on the exams. 4 out of 5 because this book was an ebook and not print copy. I like my books printed.